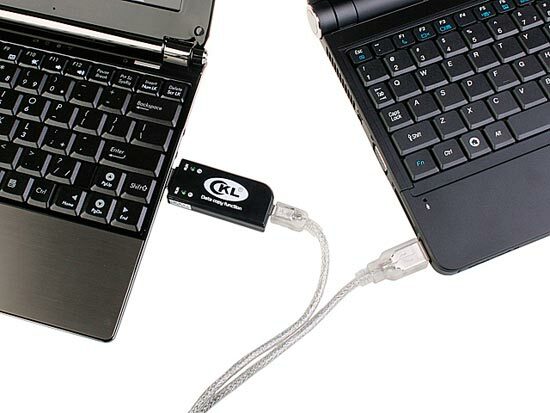 Here’s another USB gadget from the guys over at Brando, the USB Data Copy Dongle. 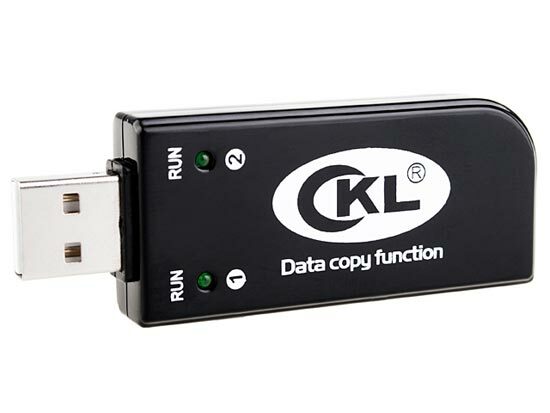 The USB Data Copy Dongle is a driver less USB dongle that lets you copy data easily between two PCs, Netbooks or Notebooks, and it also lets you share the Internet connection between the two machines. The USB Data Copy Dongle is available for $29 from Brando.